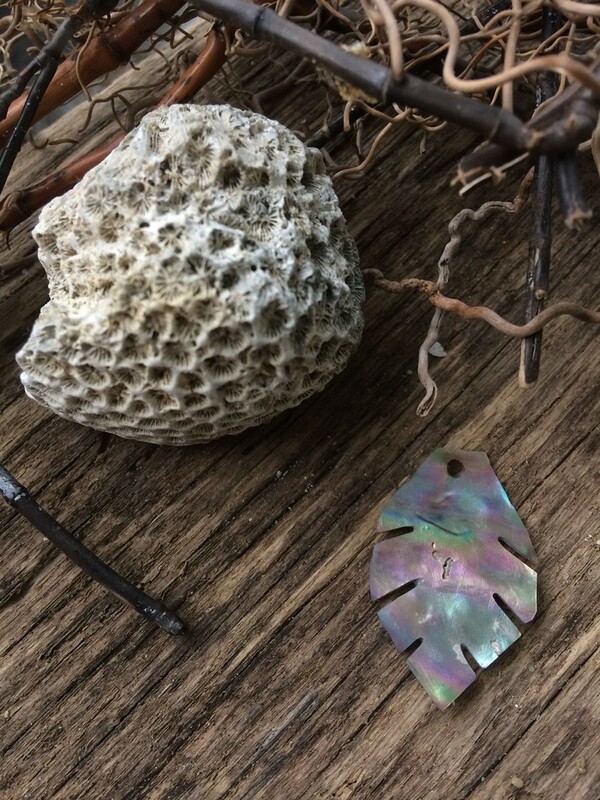 These tiny charms are made from Australian Abalone shell, collected during beach combing trips in Melbourne. These stunning shells are collected from rock pools and the beach while we walk and clean the beach. 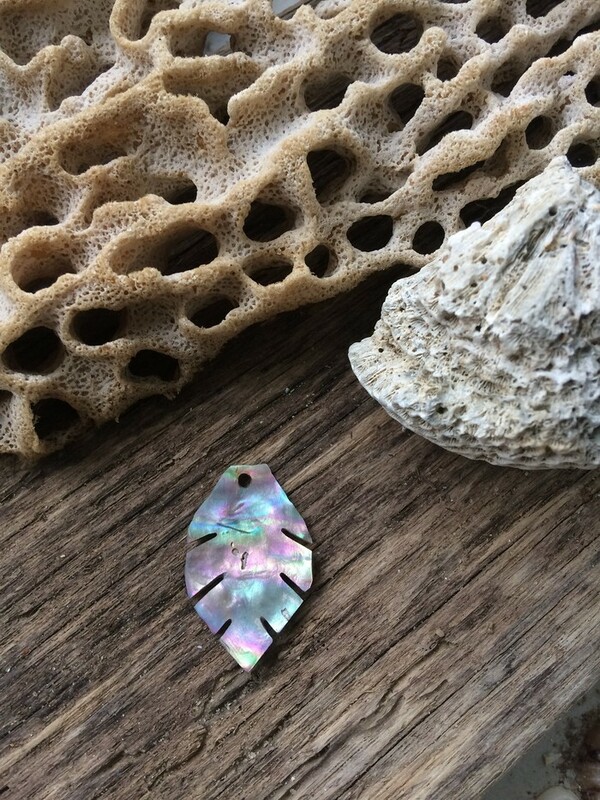 The rainbow comes from the reflective mother of pearl layer created by the Abalone. In New Zealands cooler waters, these are known as Paua shell and are more blue. 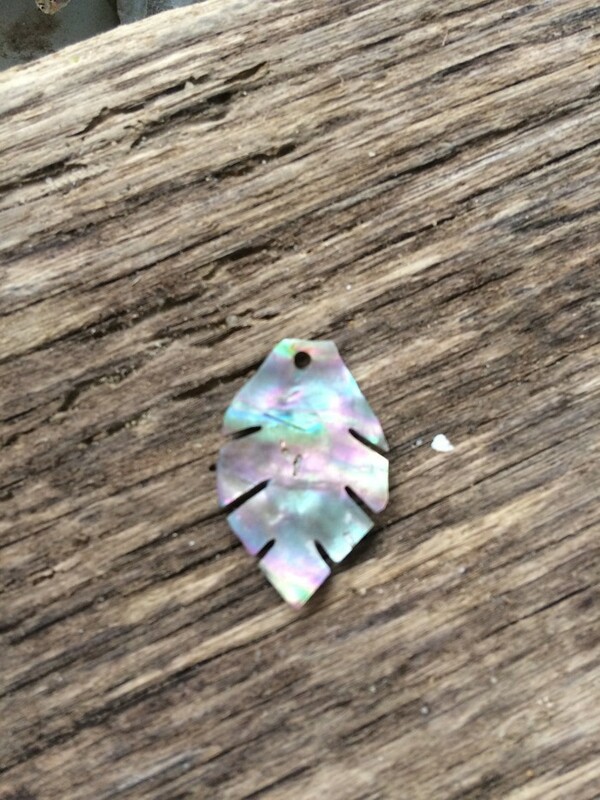 Here in Melbourne's waters they take on pearlescent colours. The chains are stainless steel.